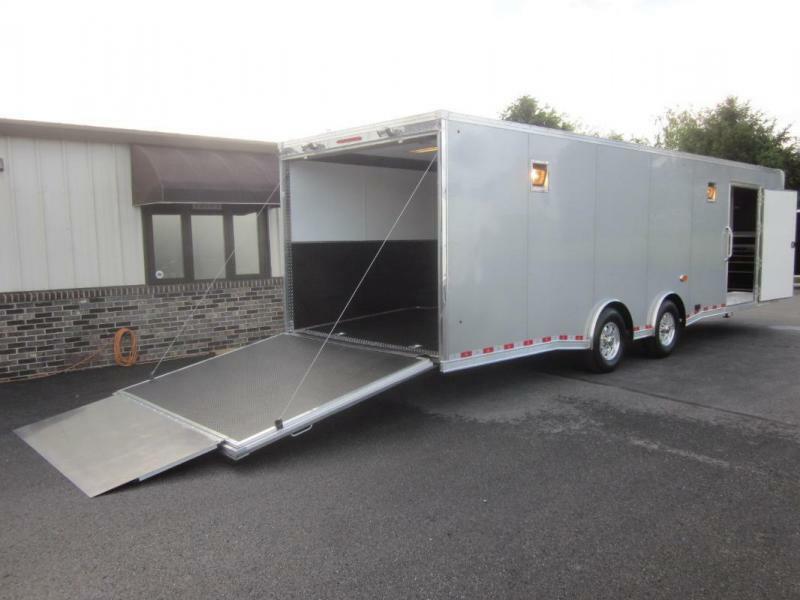 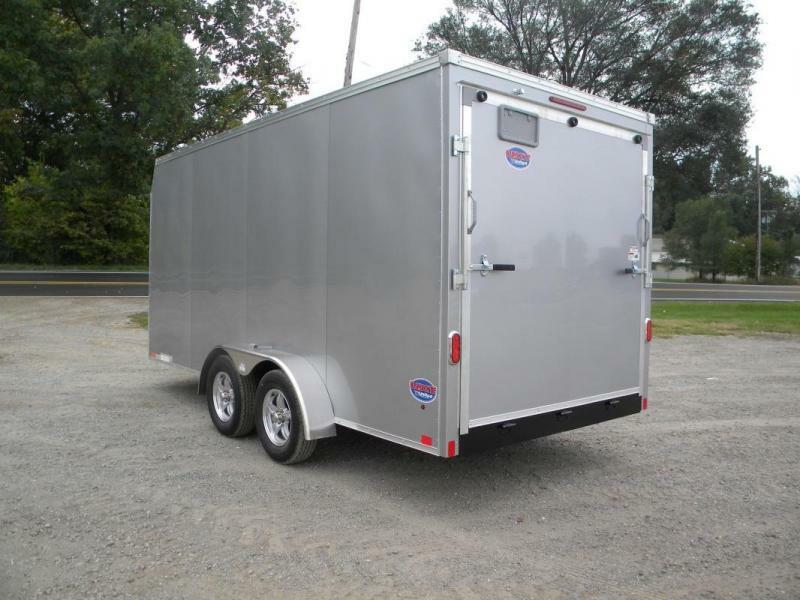 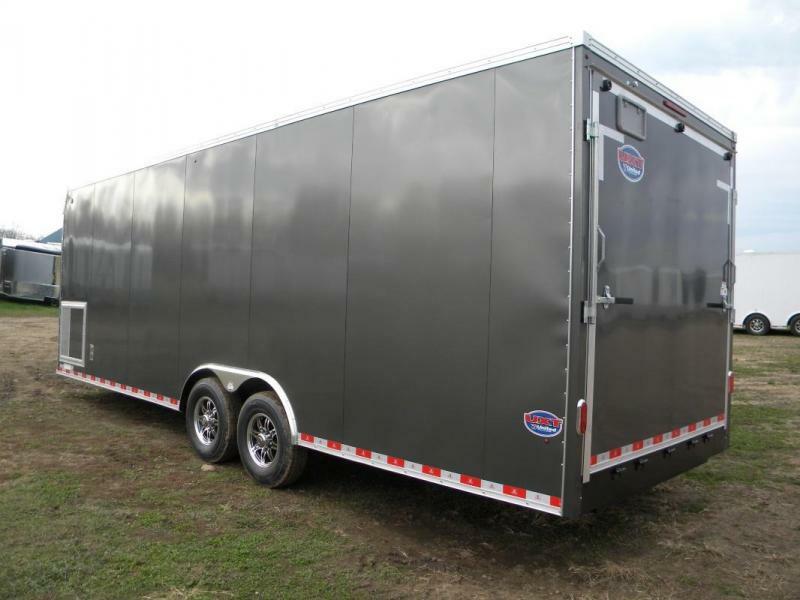 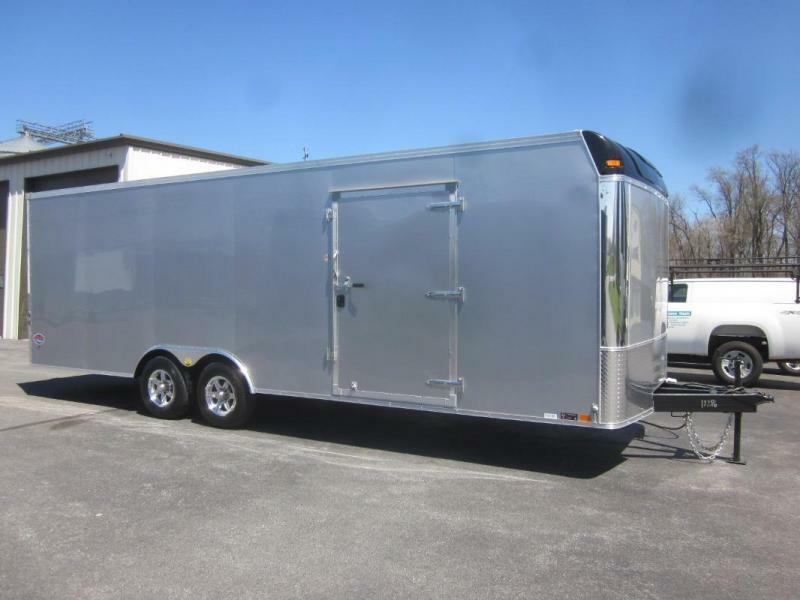 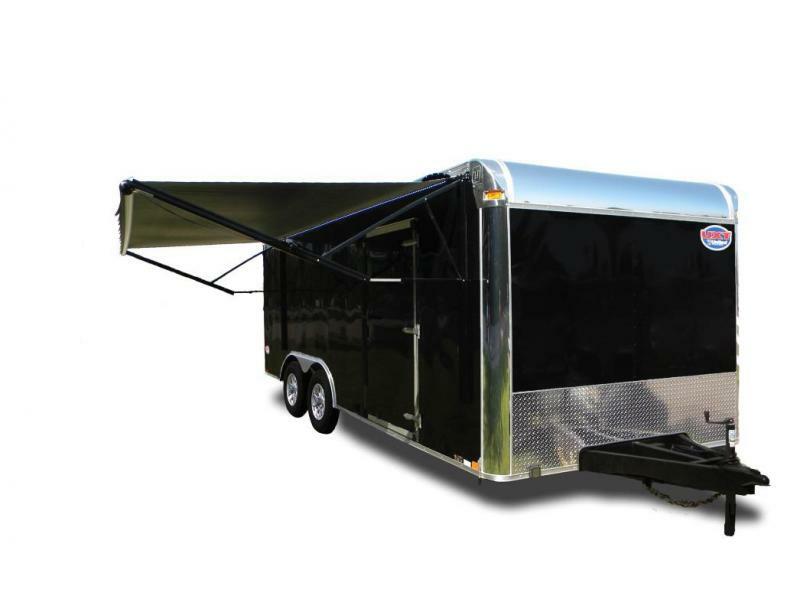 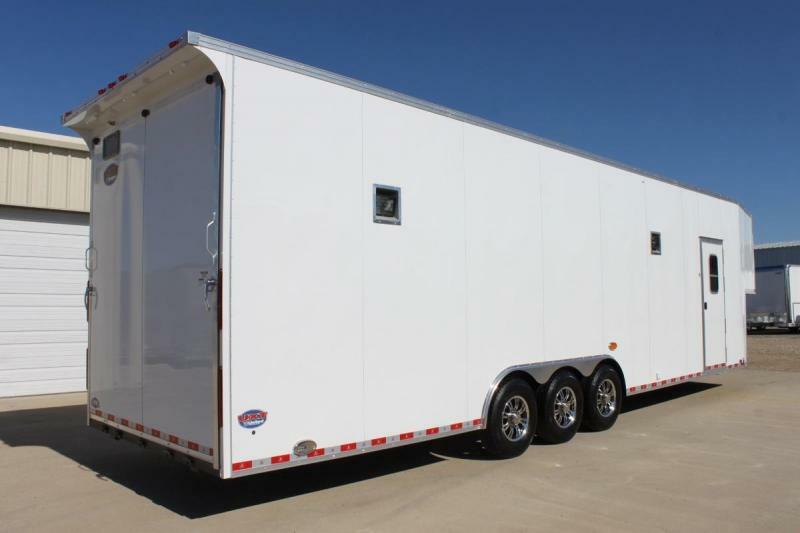 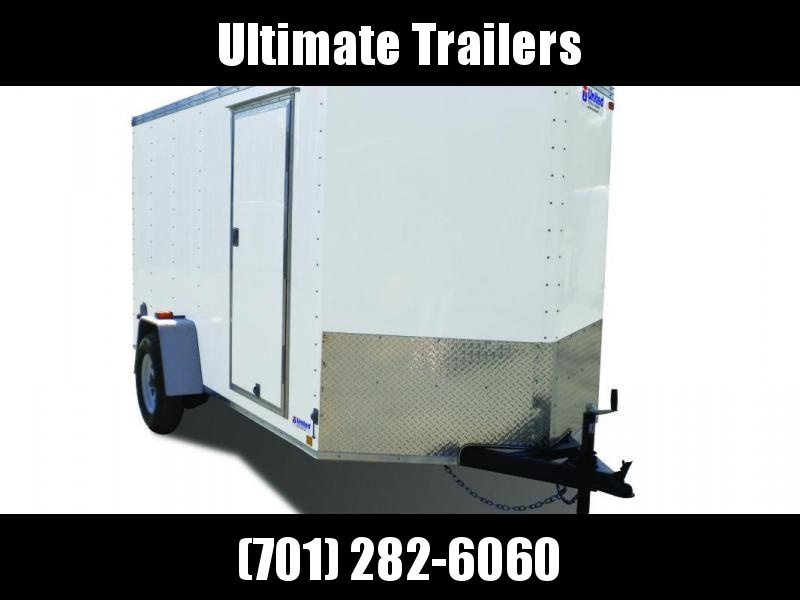 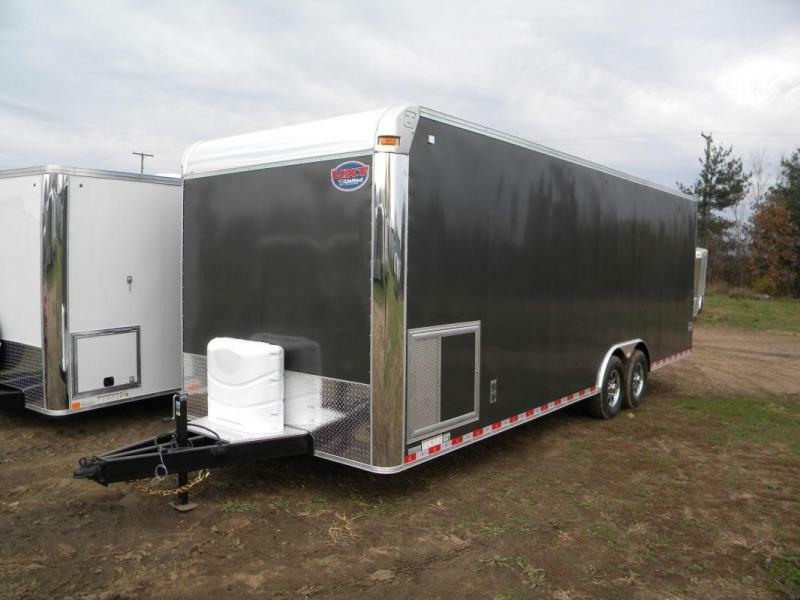 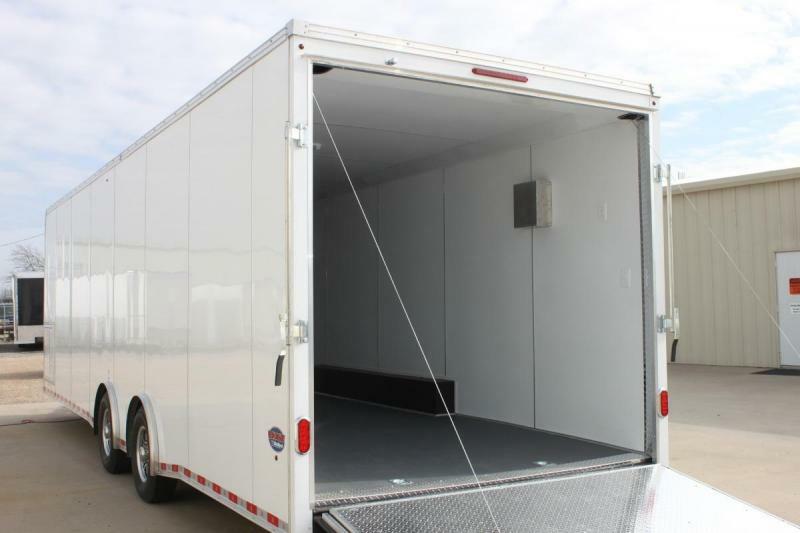 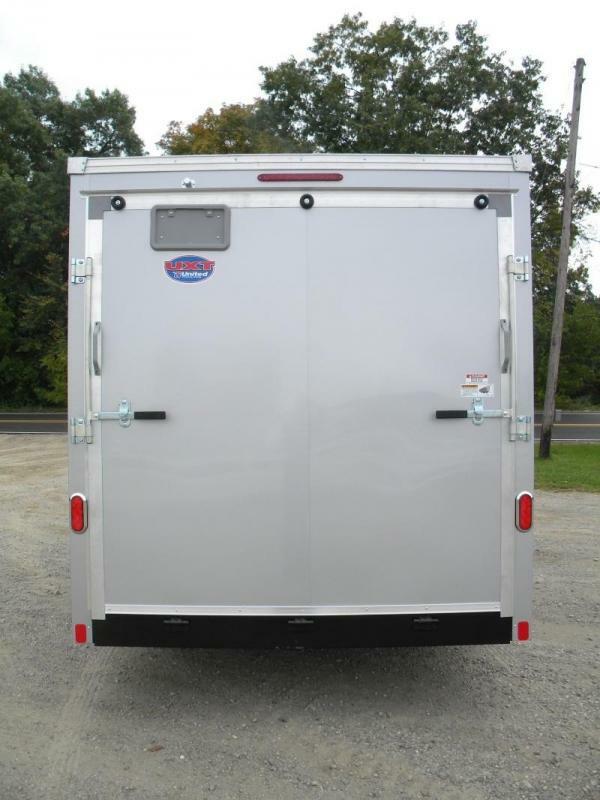 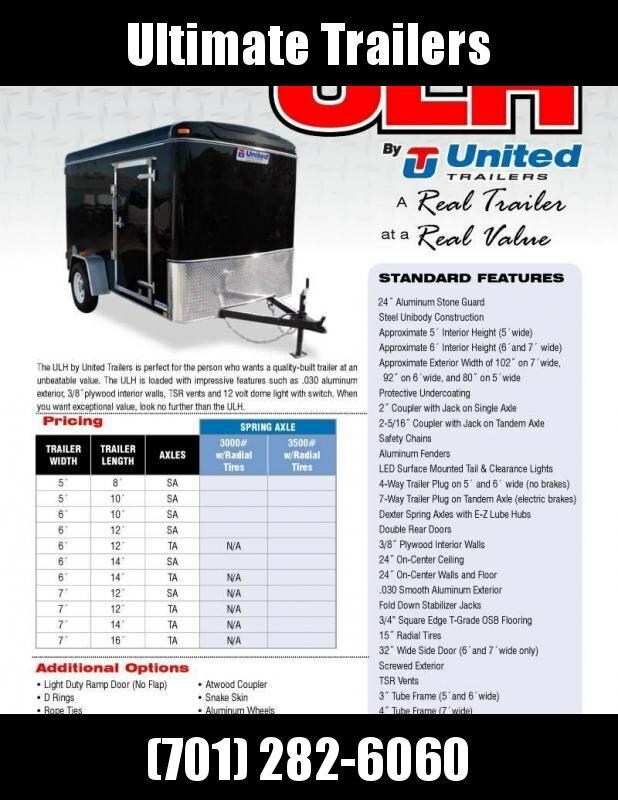 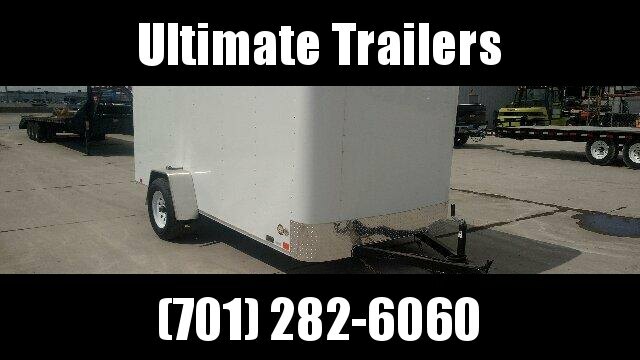 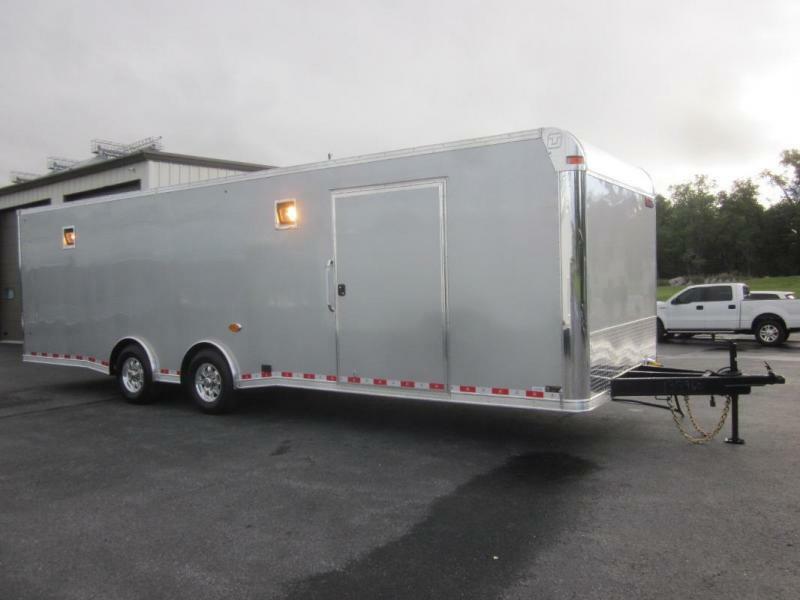 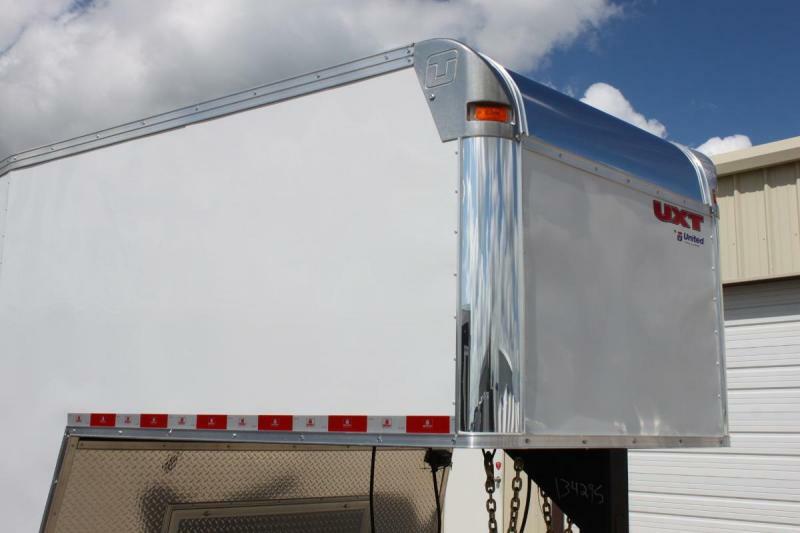 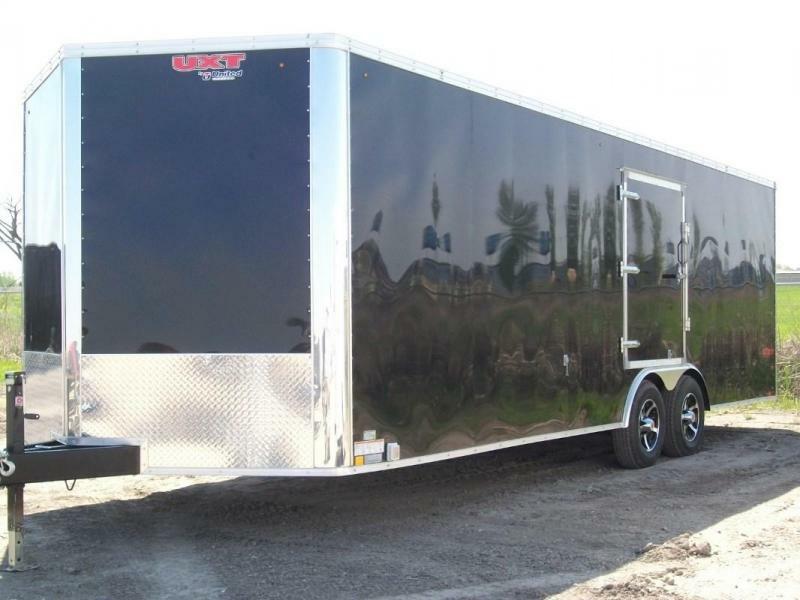 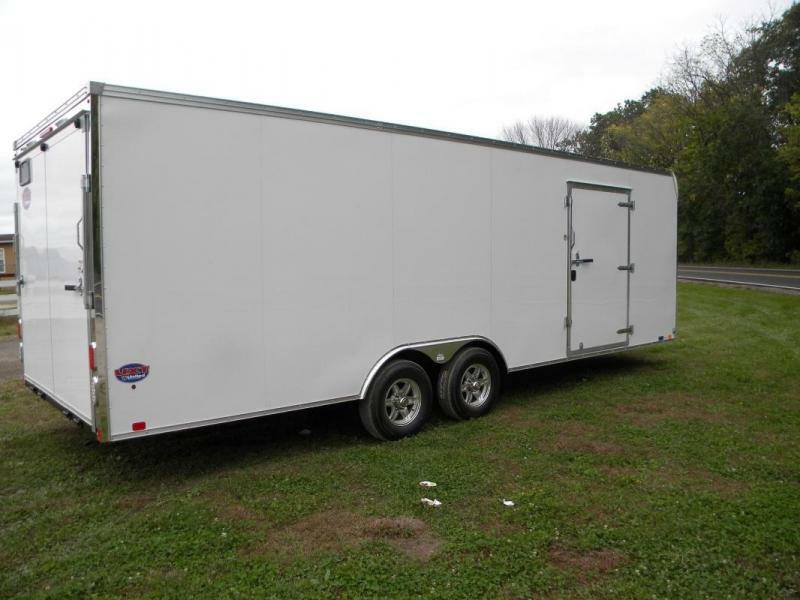 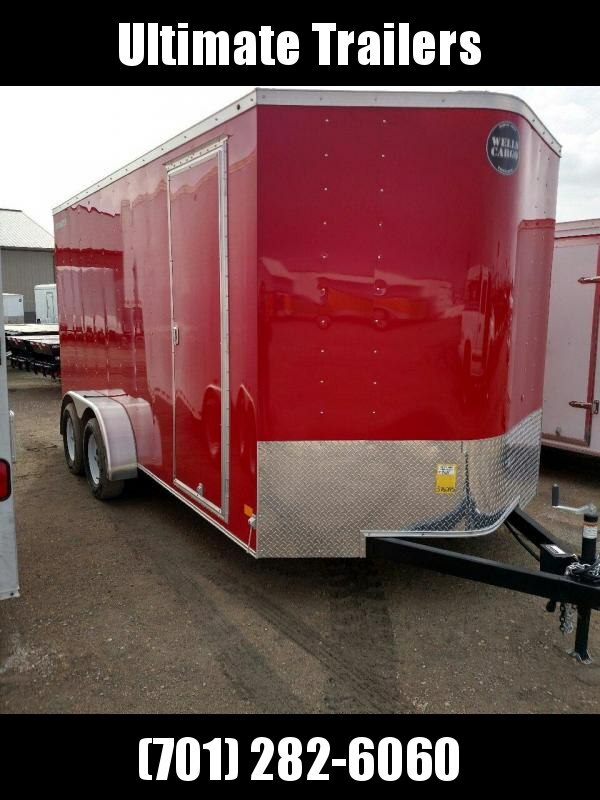 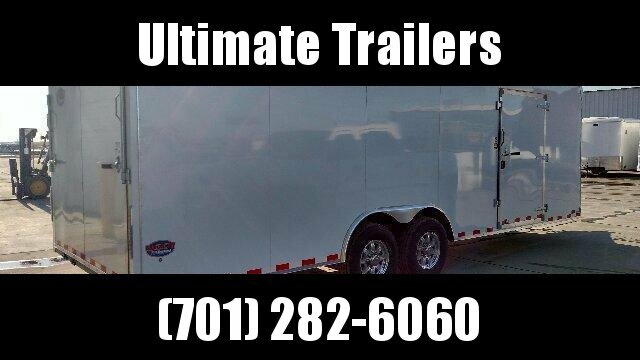 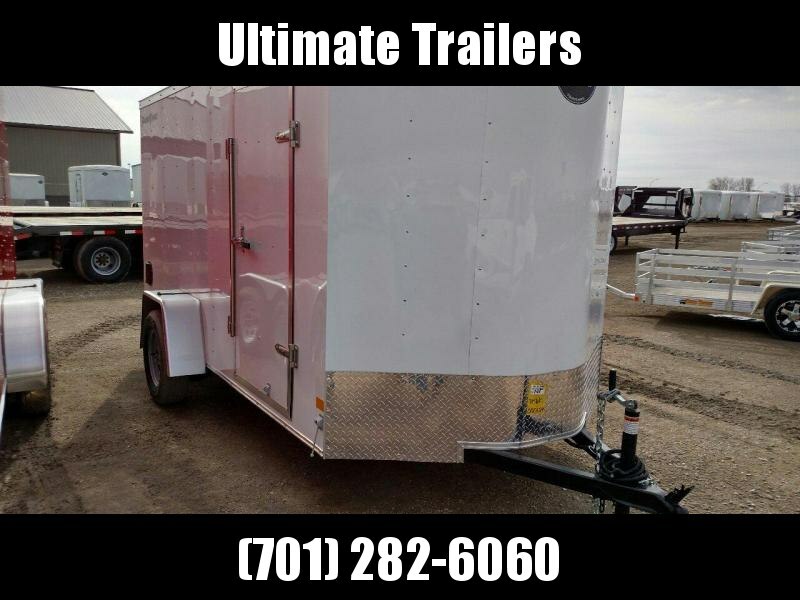 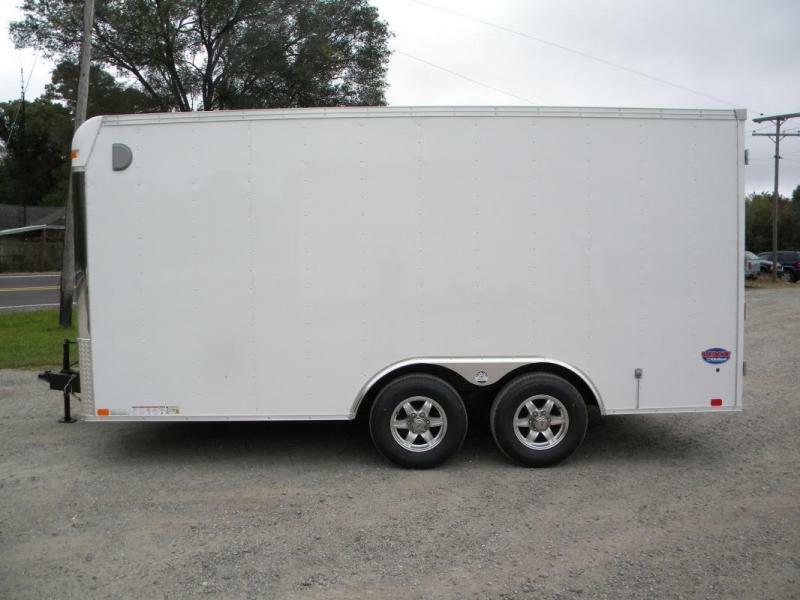 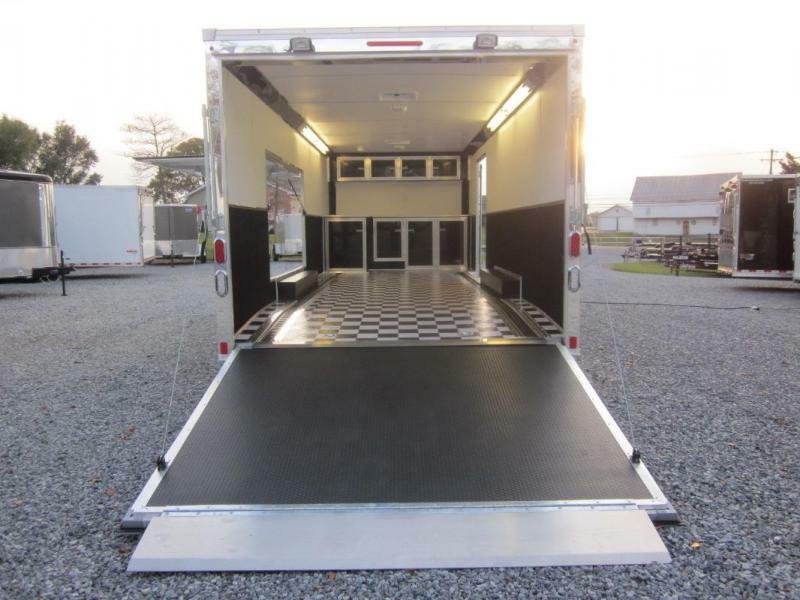 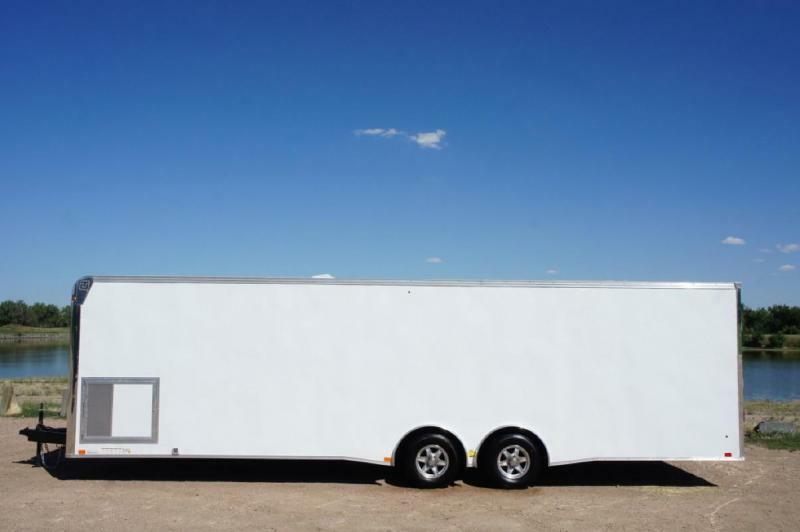 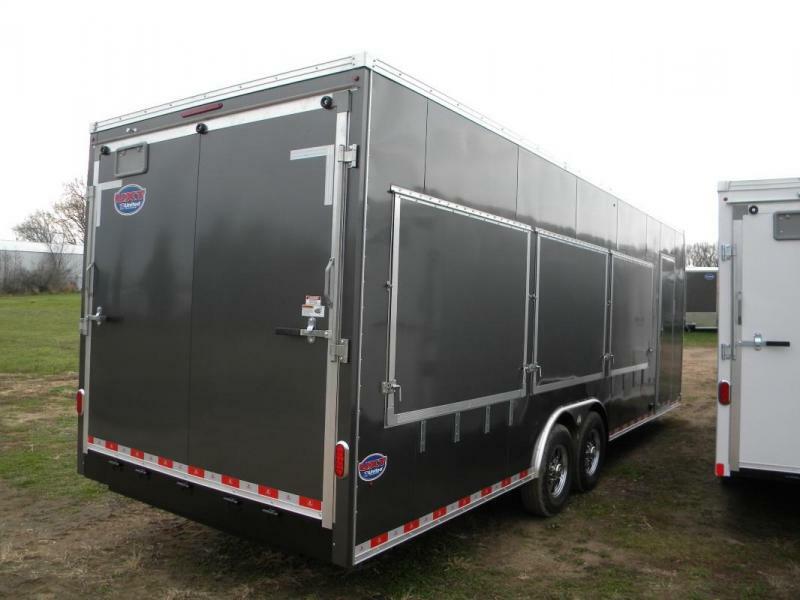 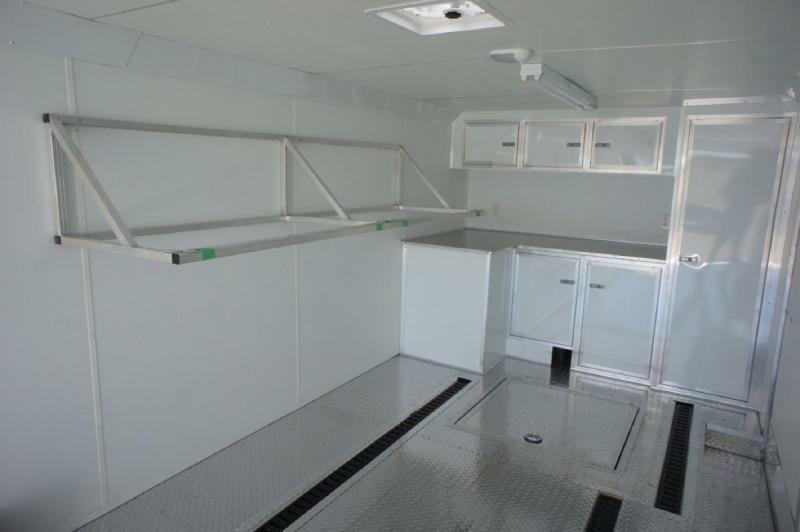 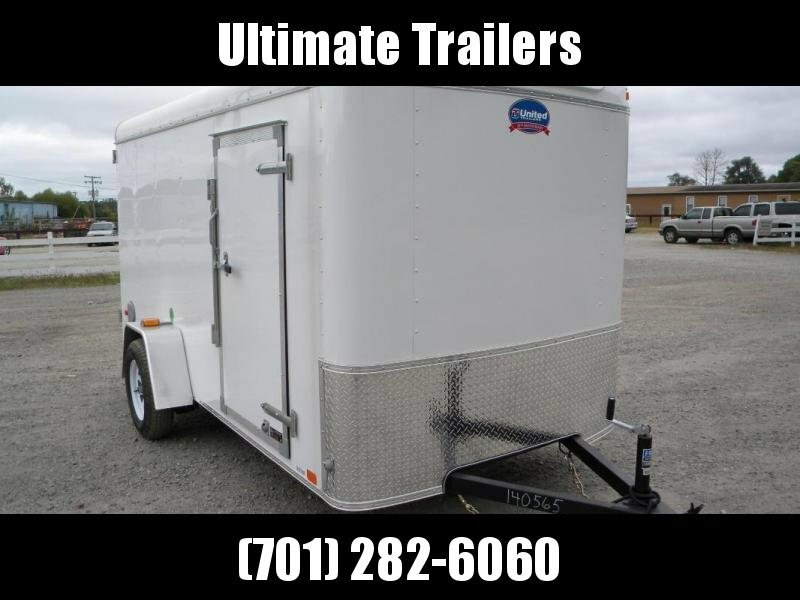 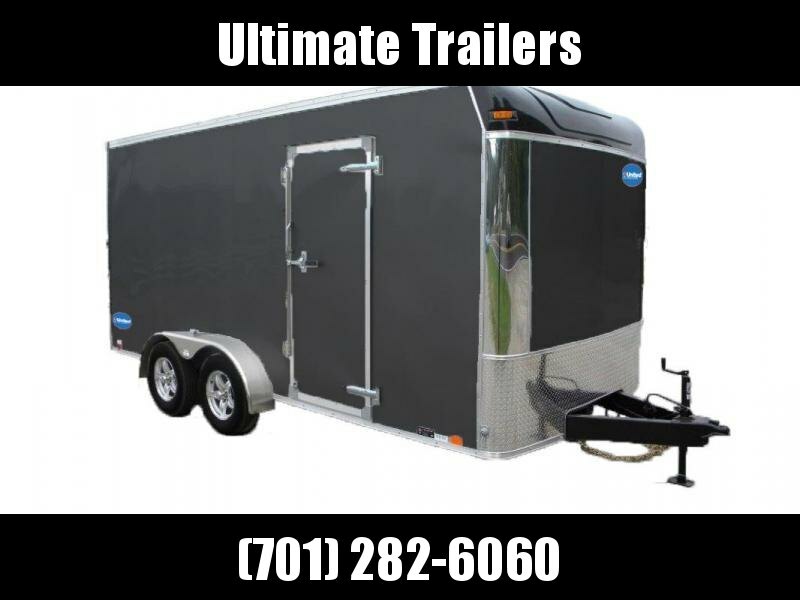 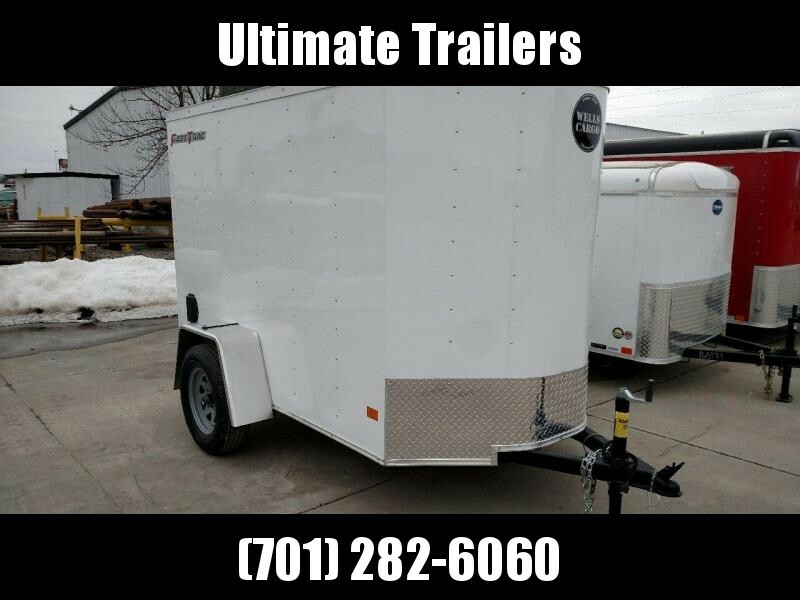 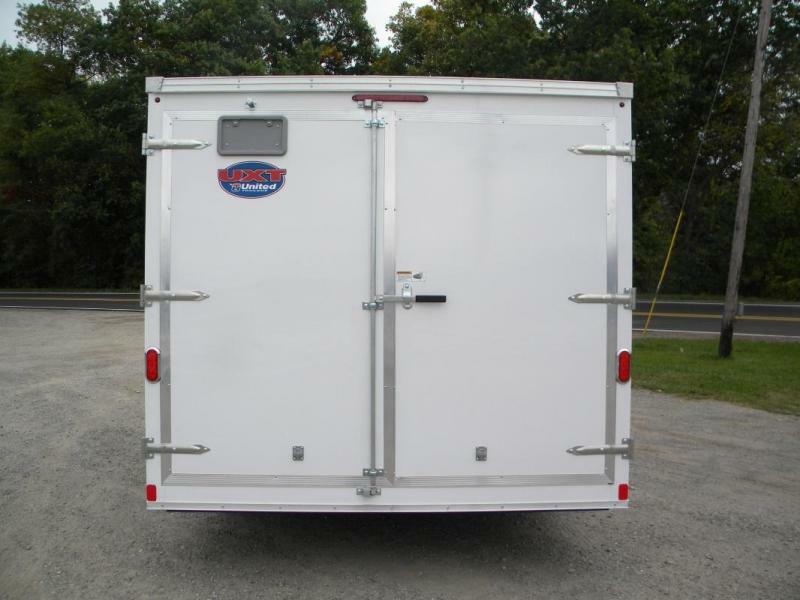 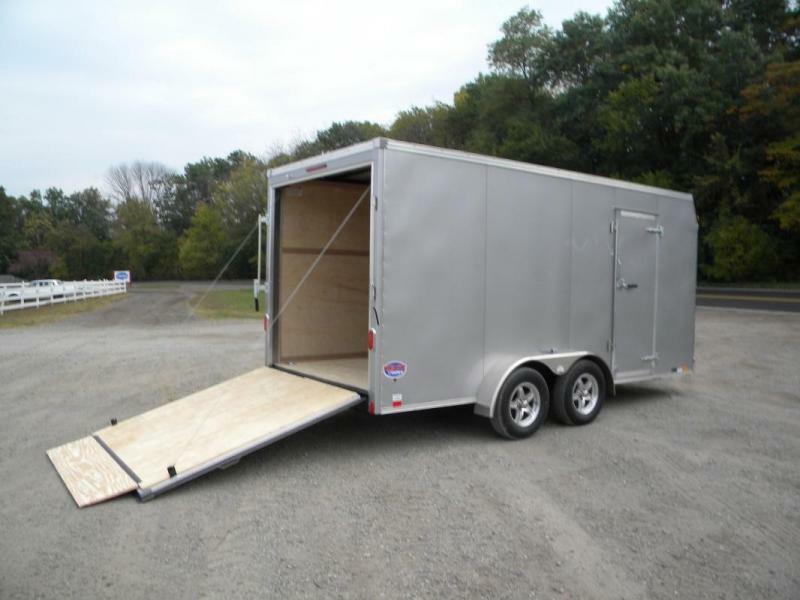 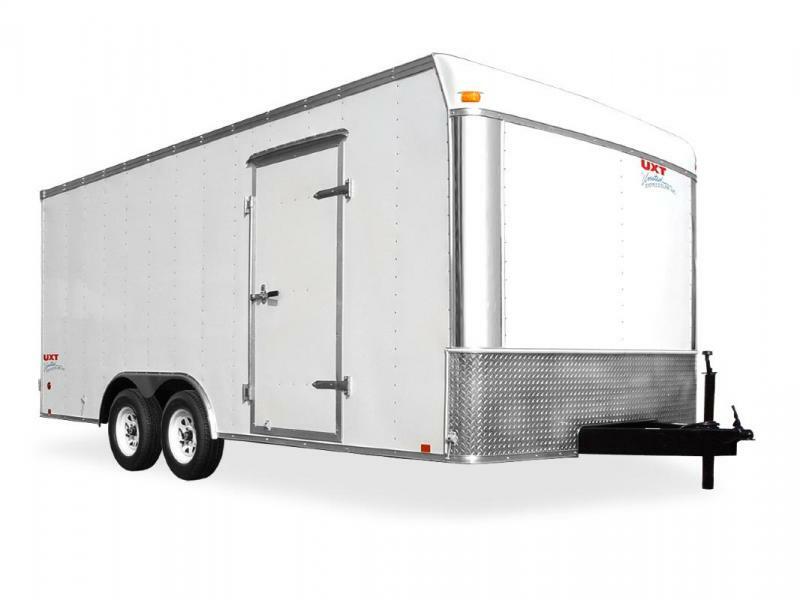 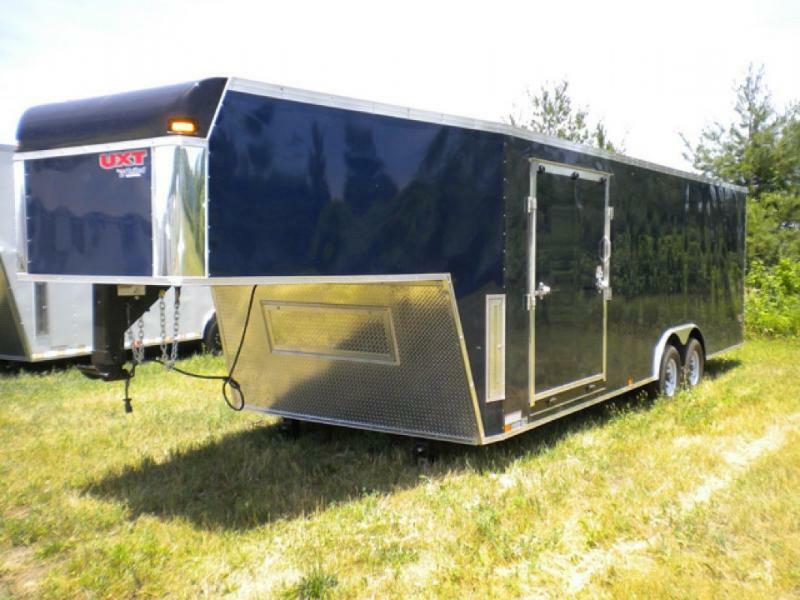 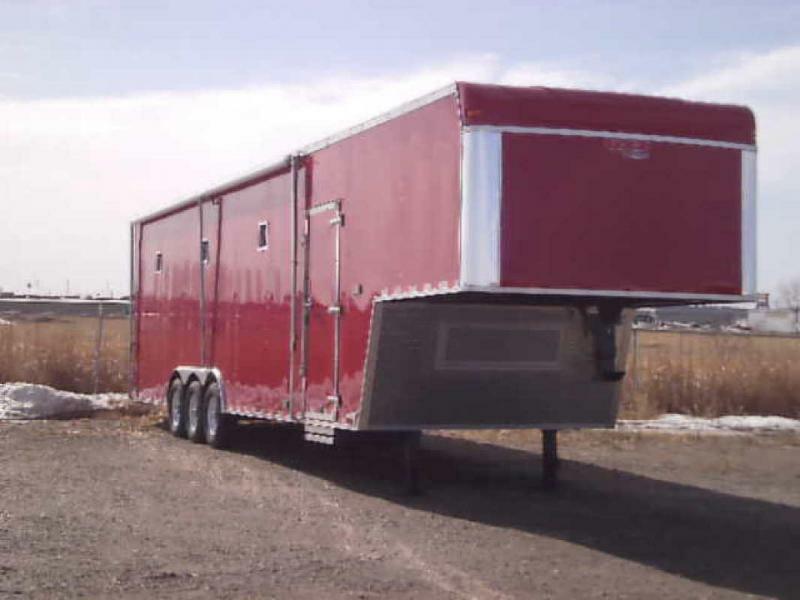 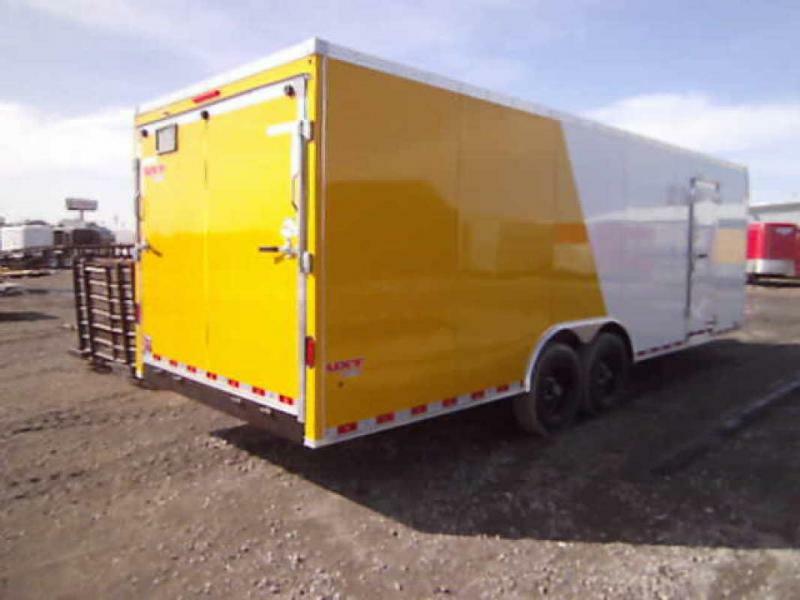 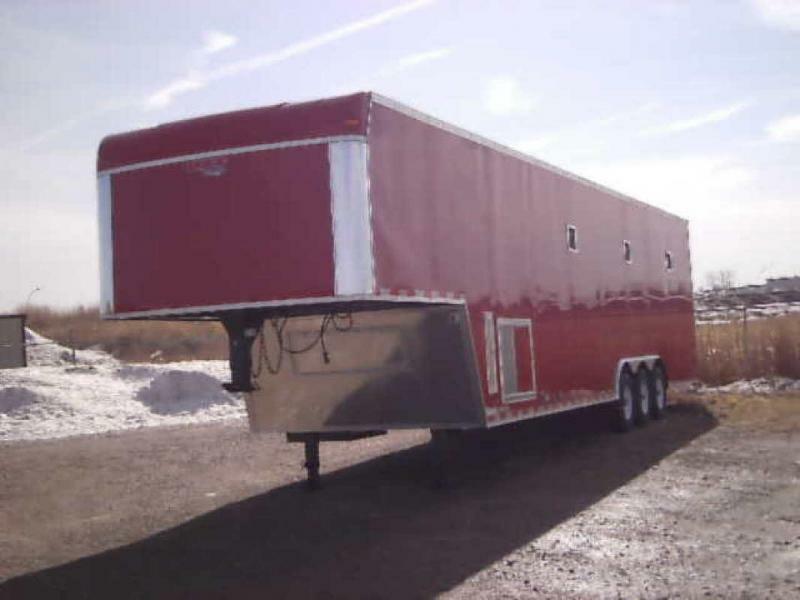 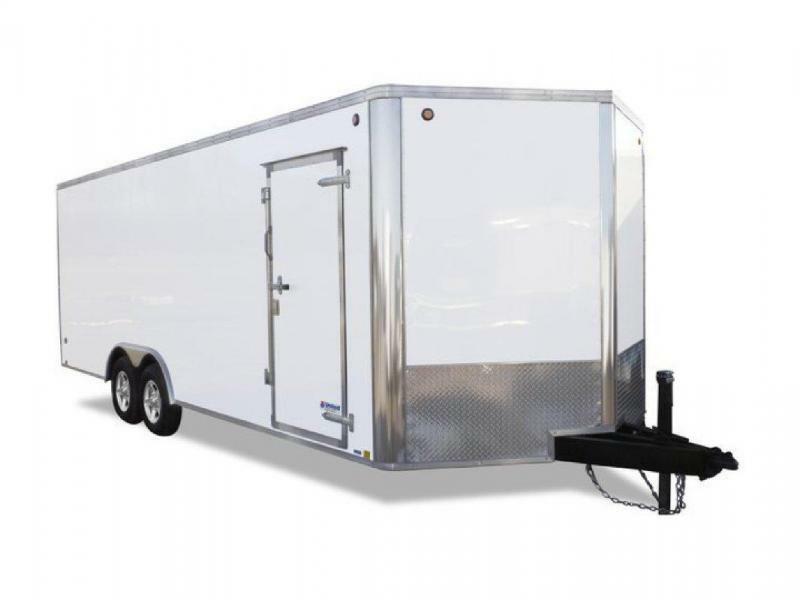 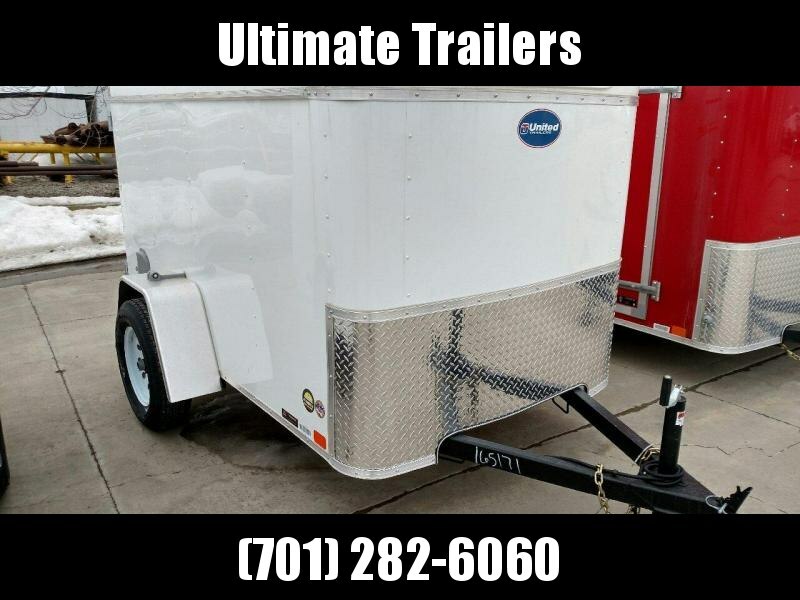 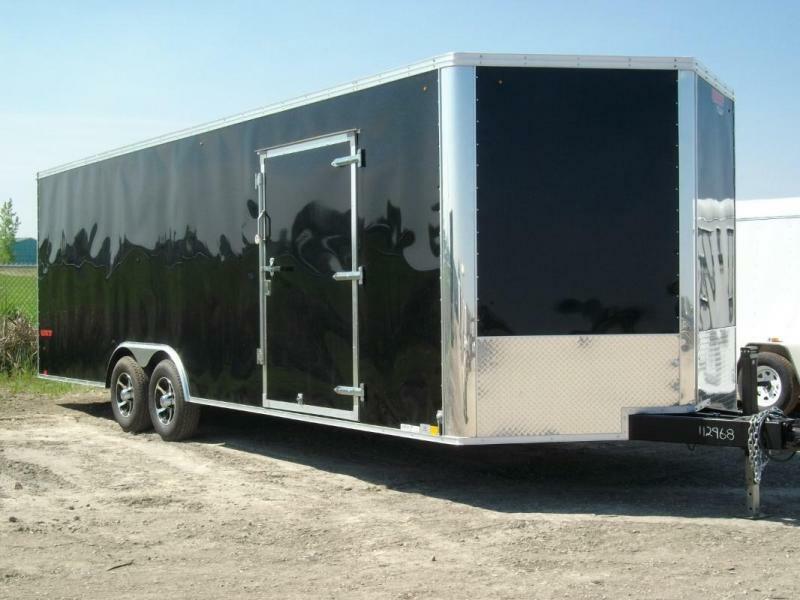 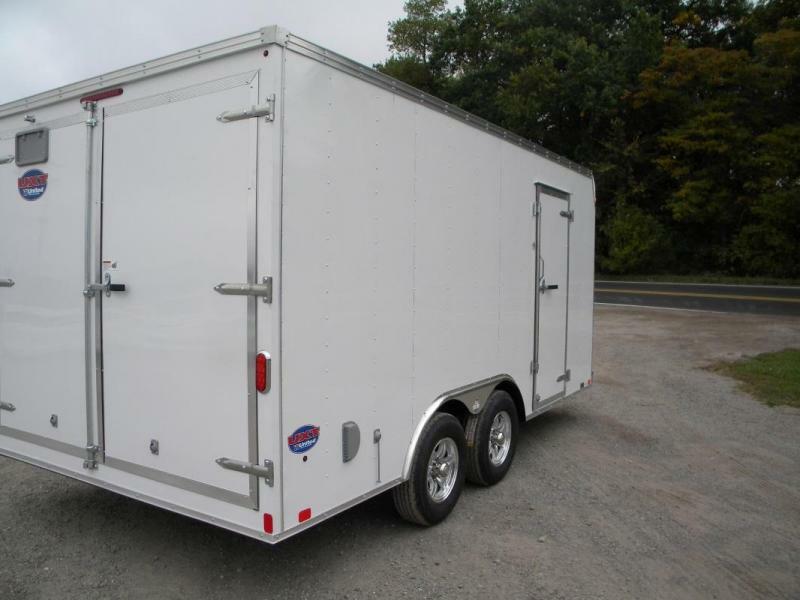 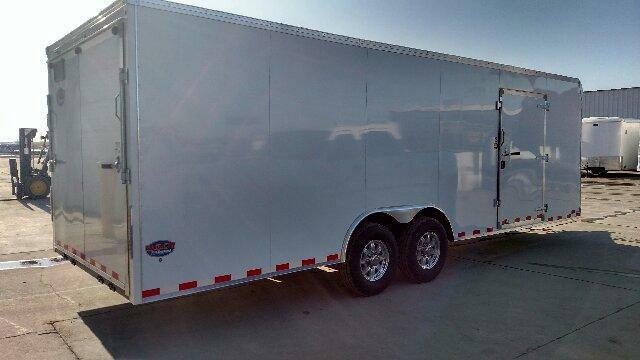 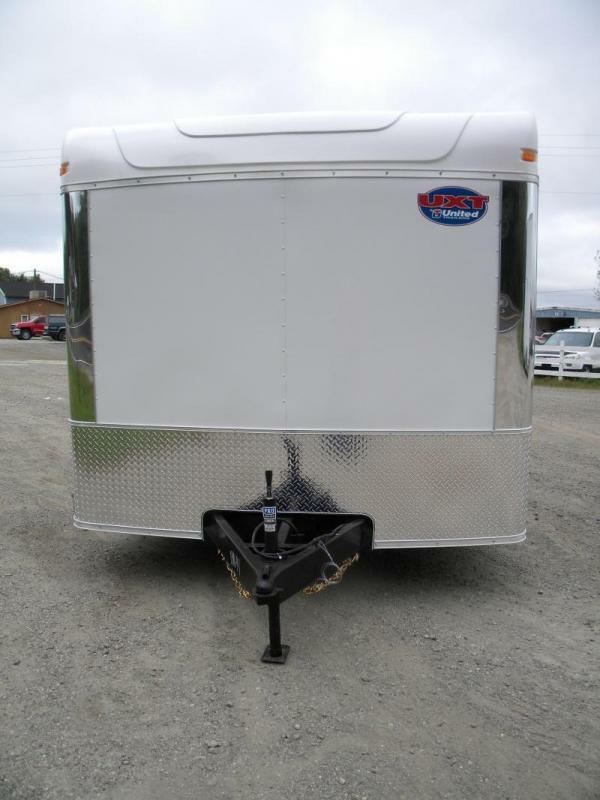 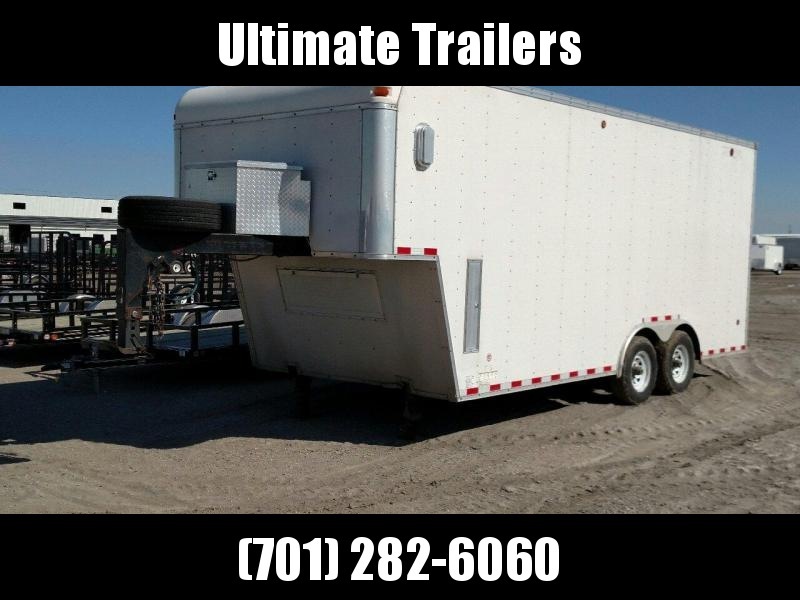 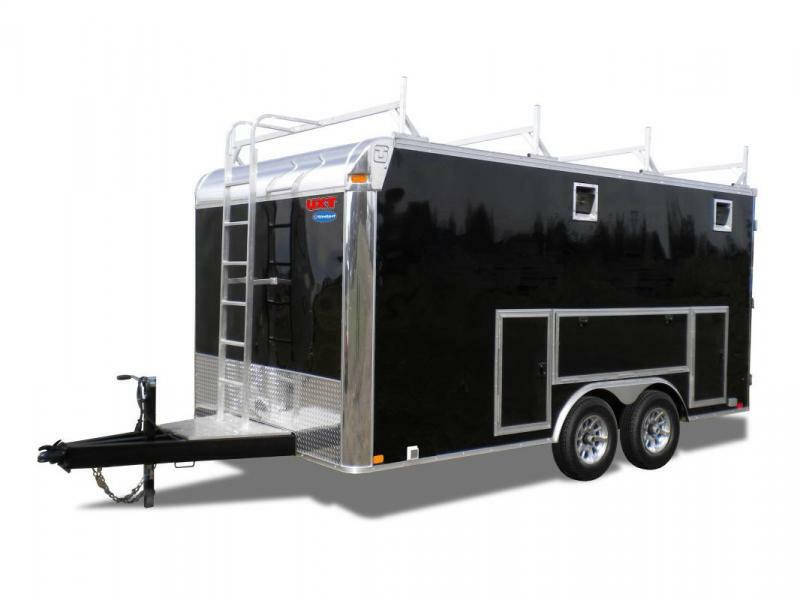 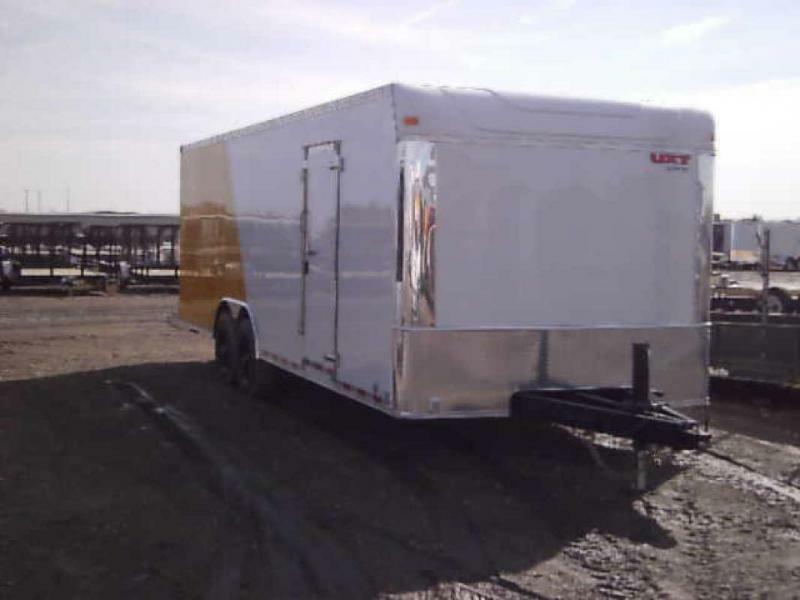 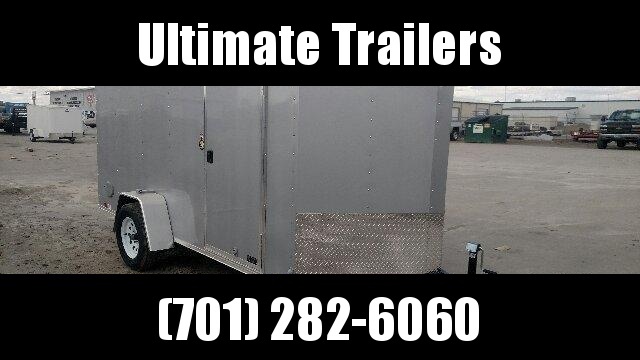 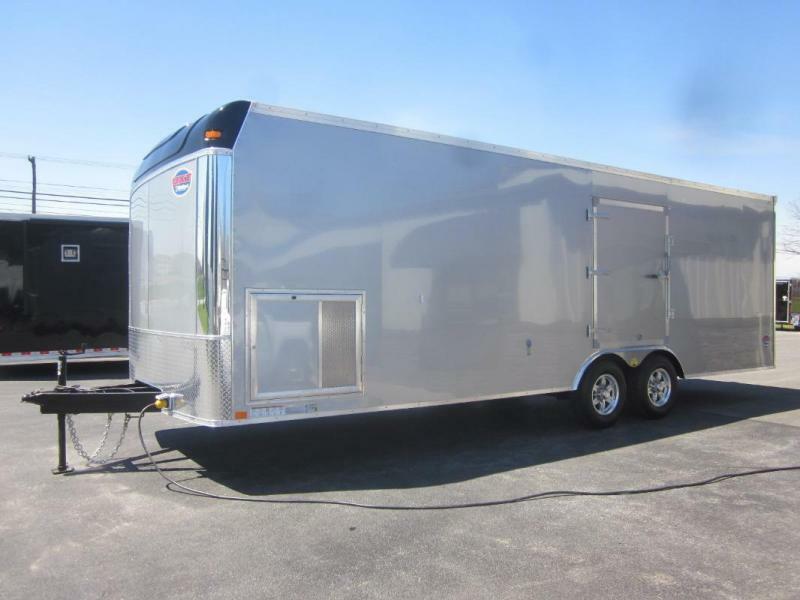 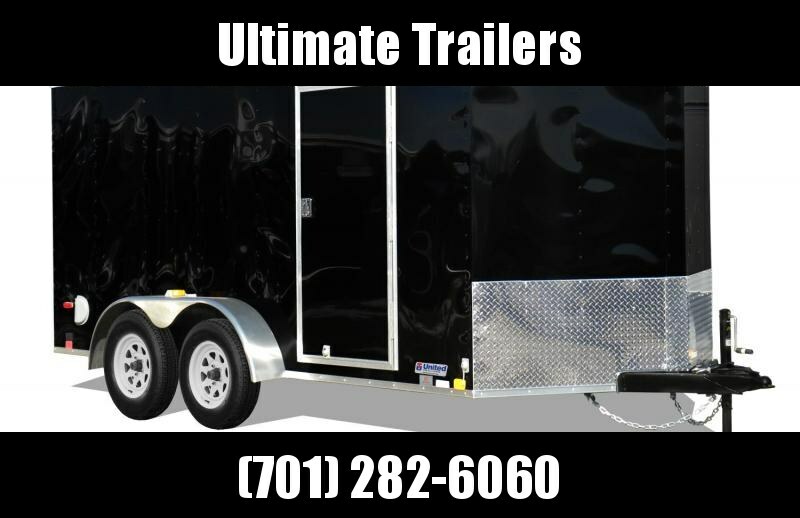 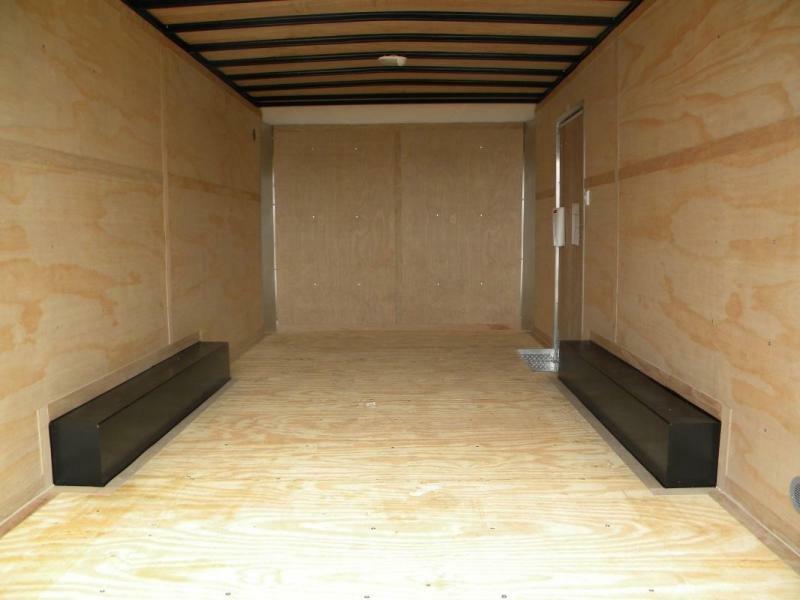 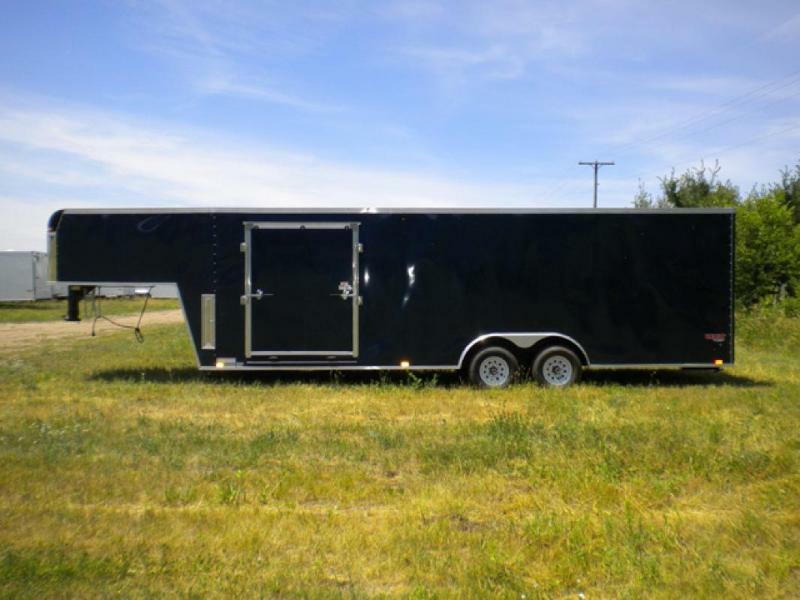 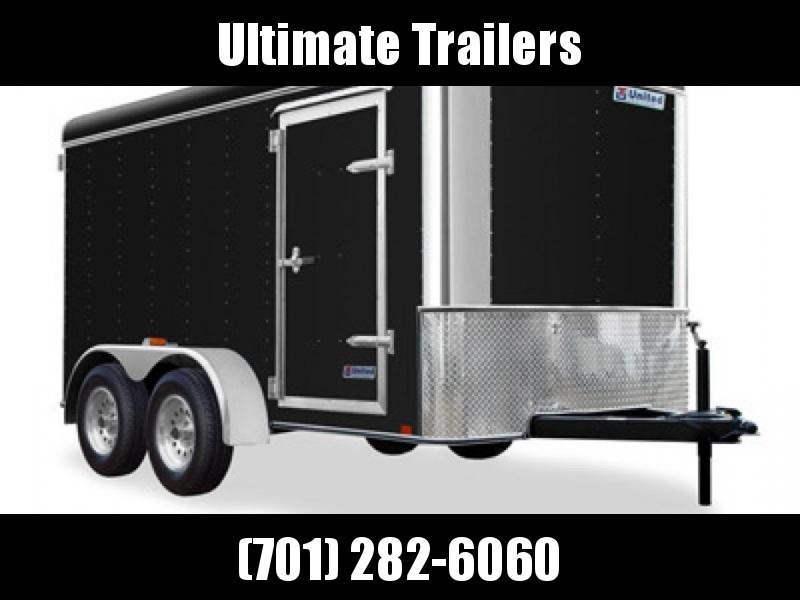 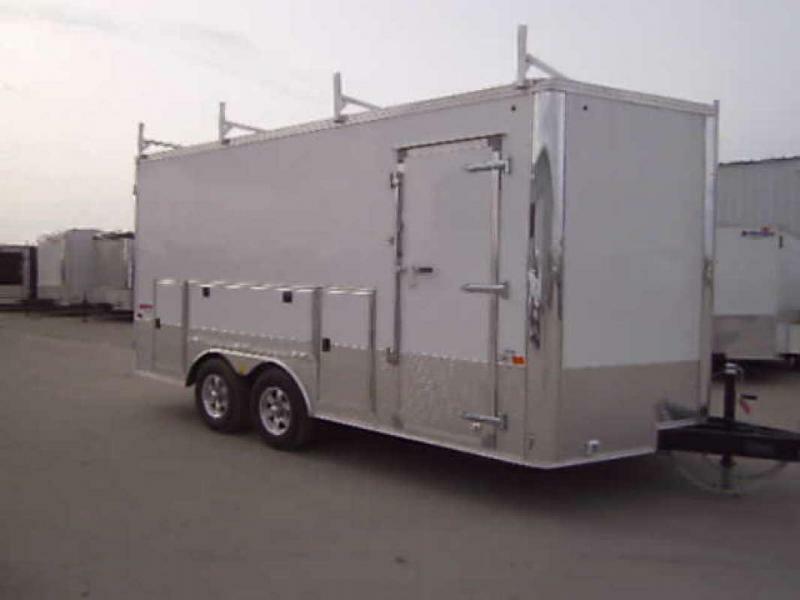 The UXT is the flagship model to United Trailers. 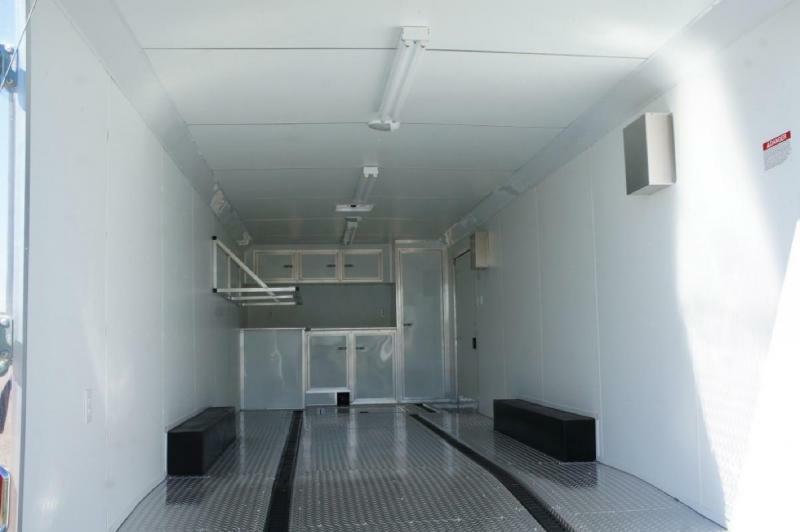 It can be customized to most any application from Construction to Race. 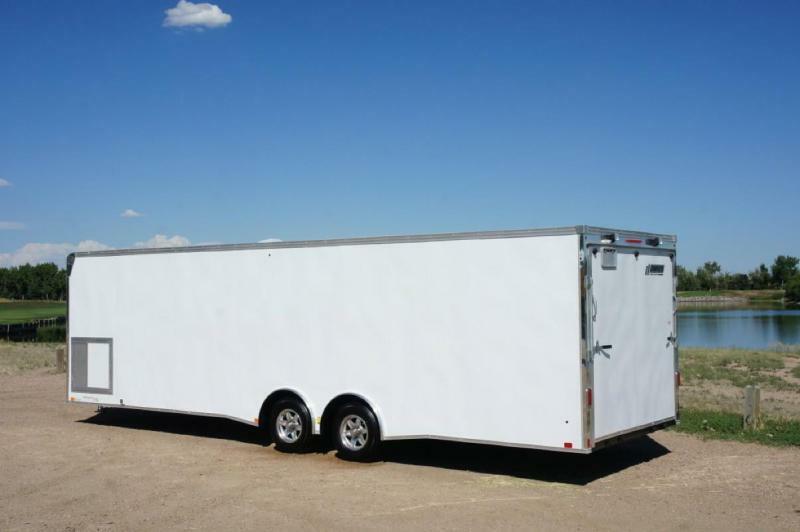 Length: 10 ft to 48 ft.